At the Yelloh! Village Parc de Montsabert your children won't even notice the time passing by! During your family camping holiday staying at the Yelloh! 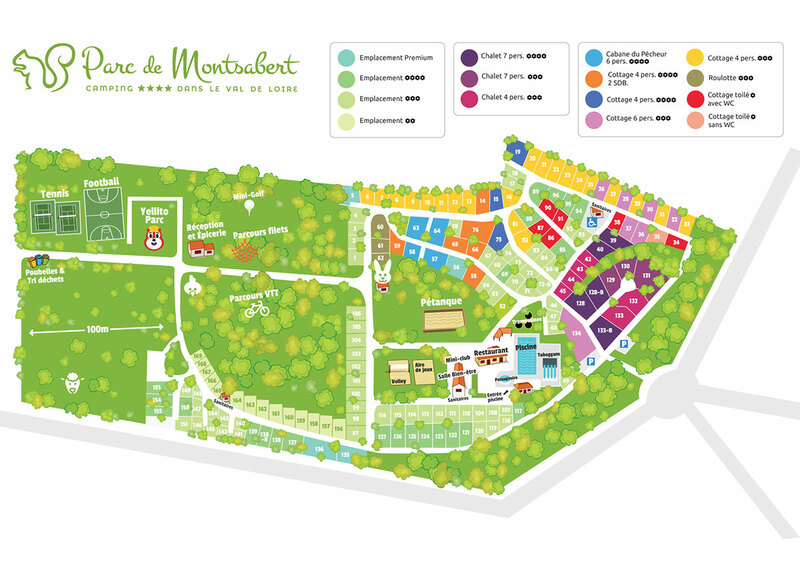 Village Parc de Montsabert, leave us to look after your children! Supervised by our multilingual organisers, children aged from 5 to 12 years will really get their fill of activities in our Kids' Clubs, with drawing, handicrafts, outdoor activities, preparing a show for the end of the week and treasure hunts, so they won't have time to get bored! And when evening comes, you can watch them hit that dance floor at the Junior disco! There's nothing better than a camping holiday with the family! Your children have everything they need for a great holiday: the Kids Club offers them a range of activities with something for everyone. For your kids, there's nothing like a holiday for discovering a new passion, learning a new skill and revealing a hidden talent! Staying at the campsite with your family, your children will have a really great time. With their new friends, they will have some fantastic adventures in the games area of the campsite. With a slide, a tunnel, swings and more, they'll be off for an afternoon of fun! For having fun whatever the weather, head for the Yellito Parc*. With an indoor area of 450 m², you'll find all sorts of inflatable games here. And for even more enjoyment and excitement, they can have a go on one of our three trampolines in complete safety! Who will jump the highest? And for a gentler time, there is the bouncy castle or pony rides within the campsite! Everyone will find the thing they want to do best!